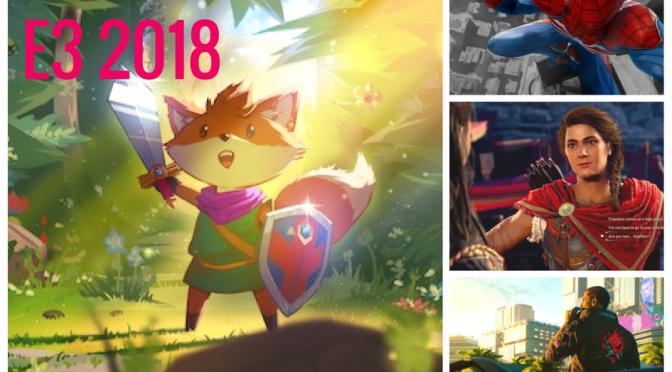 Chella and Drew Argue the Toss in the podcast that gets back to all the stuff we love about gaming. 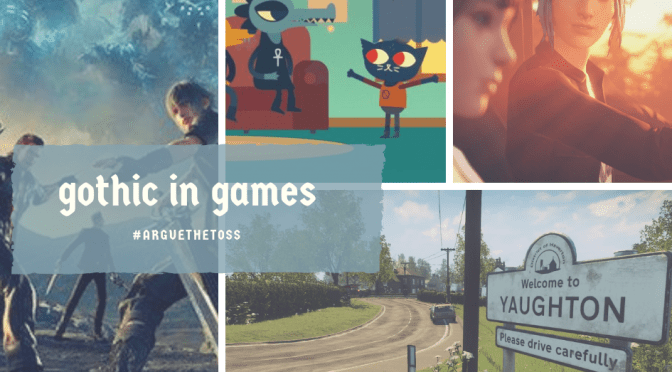 Pop in to laugh, cry and snort at the things that really matter to gamers. That is to say, in-depth discussions on games, trailers, technology and geek culture. Never miss an episode of Argue the Toss – get the RSS feed here to listen via your preferred podcast app. Halloween special examining the Gothic and how it is represented in video games. Sheffield Gothic academics Emily Marlow and Lauren Nixon join Drew and Chella for a podcast on all things Gothic. 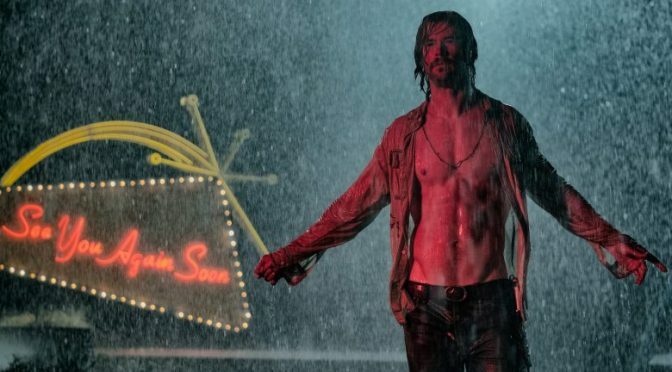 Bad Times at the El Royale is a neo-noir thriller that oozes styles. Drew and Chella discuss the new film with a cracking cast, including John Hamm and Jeff Bridges, as well as a largely shirt-free Chris Hemsworth. 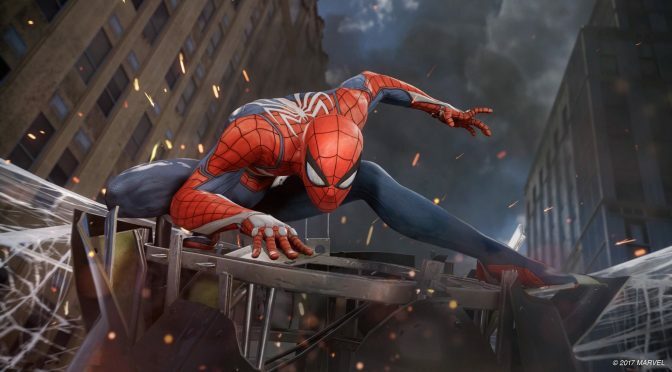 The new Spider-man game from Marvel could be the best superhero game ever, with the perfect mix of fun and openworld gameplay, plus good writing. 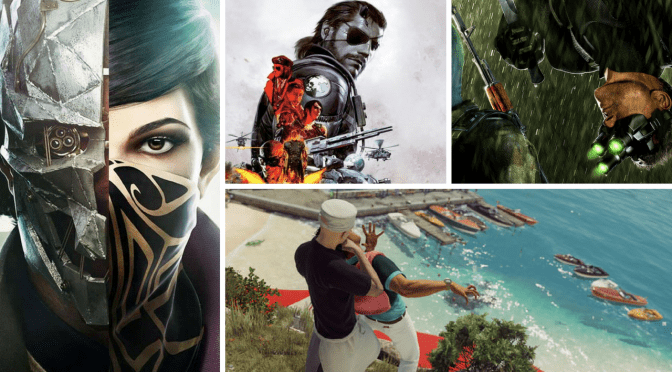 Drew and Chella pick the five games that define them in some way. It’s a difficult task, but some games just stay with you and make you the gamer you are today. 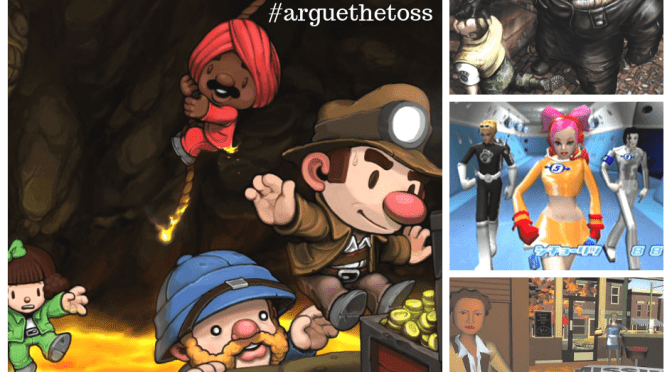 This episode of Argue the Toss reveals those 10 games – you know because there’s two of them. 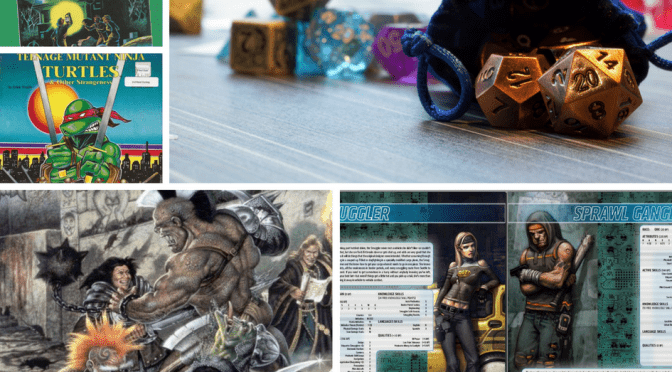 Drew and Chella talk tabletop roleplaying games and what they love about them. They discuss how their group works, their favourite games and how to get started. 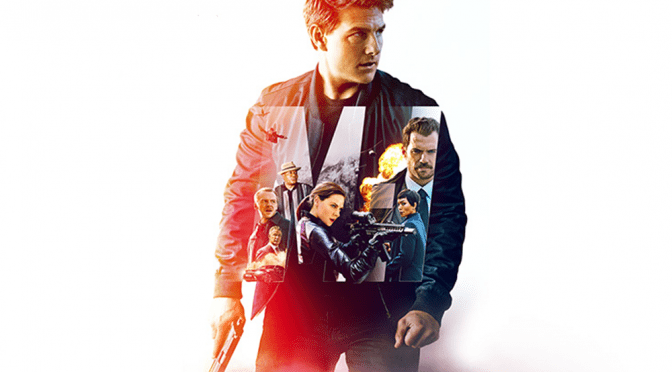 Mission: Impossible – Fallout is the sixth in the Mission: Impossible series and it goes all out on Tom Cruise stunts. It even goes a bit Uncharted in the end. Despite this Drew and Chella feel its a good Mission: Impossible, but not the best. 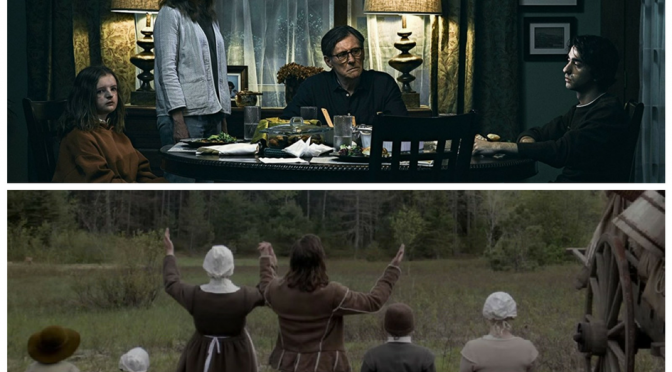 Hereditary and The Witch are the horror hits of summer 2018. Drew and Chella discuss both films, which share stories of family dysfunction and psychological horror, but tackle them in different ways. 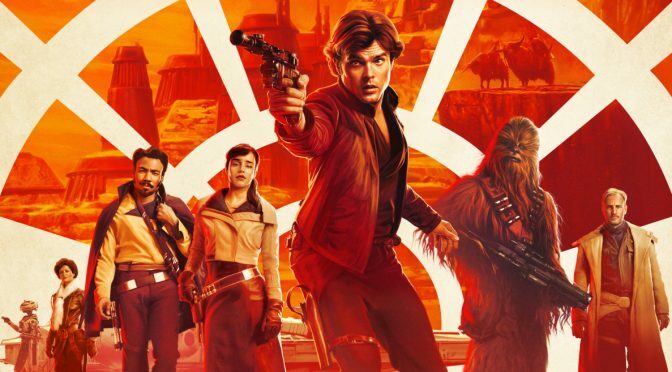 Solo: A Star Wars story wasn’t a hit at the box office, but it delivers a fun, entertaining space adventure with some nice moments and some misfires.